Don’t Waste Your Time on these “Tips” | mrs. and the misc. 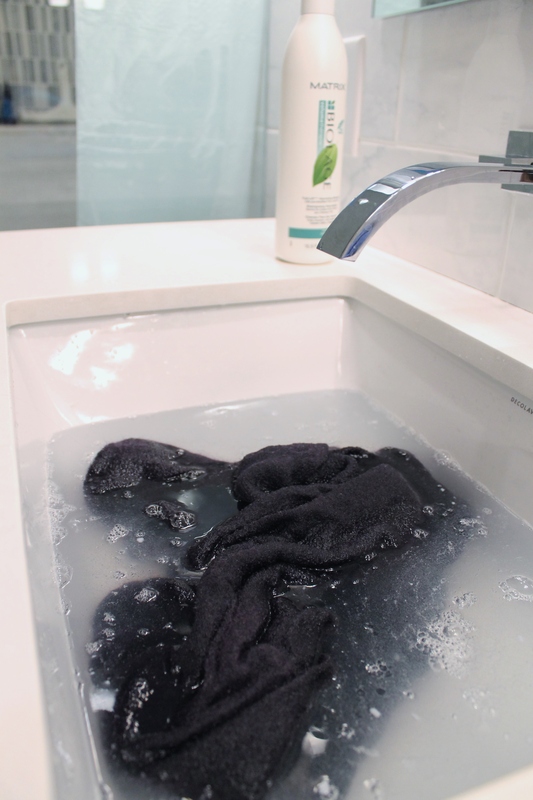 These 5 tricks are all over the internet as miracle cures to aid in our laundry, cleaning, and beauty routines, but don’t waste your time, money, or effort on any of these because they just plain don’t work. My husband’s Merino wool sweater accidentally got put into the wash and came out so little not even I could wear it. I soaked it in conditioner and cold water, then stretched it like crazy. That did nothing, so I tried warm water (some websites say cold some say warm), and ended up using half a bottle of conditioner trying to save it, but just wasted my time. And conditioner. I smeared fresh coffee grounds all over my face and when I was done, I was no more awake looking. I washed my face well afterwards and yet whenever I turned my head I faintly smelled coffee. Now I love the smell of a freshly brewed cup of joe, but I don’t want to go around smelling like that all day. I had to go back and scrub my face again, which to be fair I have also heard of coffee grounds as an exfoliant, and it did do that, or maybe it was all the washing so I didn’t smell like a Mr. Coffee pot. Not even close. I mixed the tea tree oil with soap and scrubbed and scrubbed. I would post before and after pictures, but they are the exact same thing. This stuff smells horrid, and not only did I waste my time, I stunk up my kitchen in the process of trying this “tip”. I had the tea tree oil on hand because a while ago I heard it erases freckles… Another fail. I liked the idea of this, its simple and natural, and I really wanted it to work. Olive oil did remove my make-up, but even after wiping with a damp towel, the area around my eyes was so oily I had to wash them with soap, which kind of defeated the purpose. I should have just washed them with face soap in the first place! In the process, one of my eyes got a little oil in it and made my vision blurry. Some store-bought make up removers do this as well, but I find this annoying so I avoid those brands. 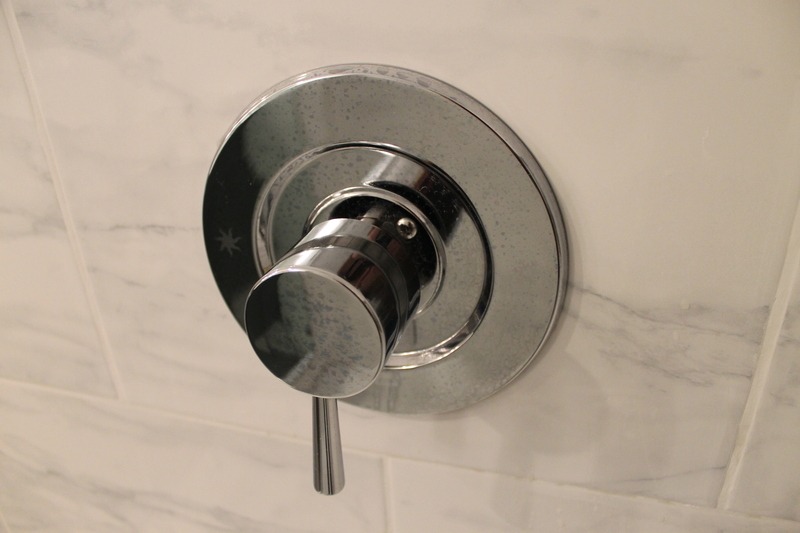 Online it says if you wash glass or metal with lemon juice, and let it sit for 10 minutes, it will miraculously clear away hard water stains. As you can see from the before and after pictures, it worked a little bit, but I think that was due to my stubborn scrubbing more than the lemon juice. 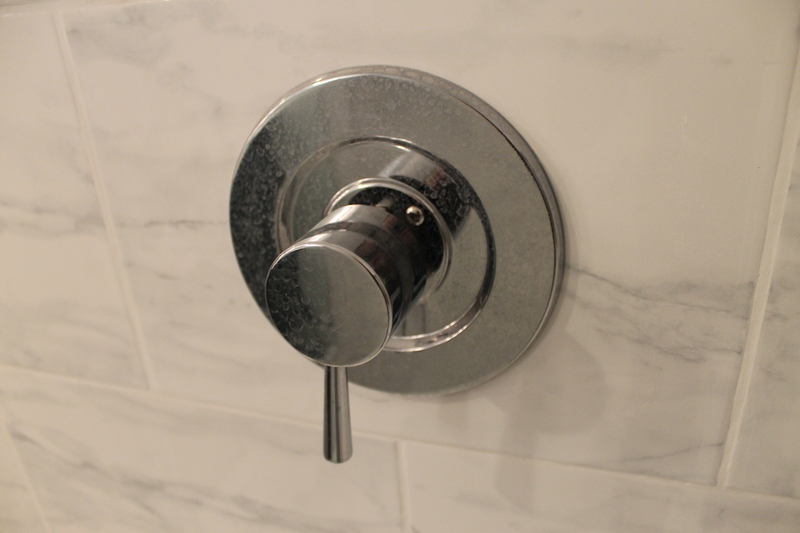 Fact is, I still have hard water stains. I like the idea of olive oil as a make up remover! I do this a lot because it is all natural and will surely not harm your skin. If you do this in the evening before you go to bed it is not that bad when you have rests of olive oil on your eyes. It will nurture the sensitive parts around your eyes and help strengthen your lashes. Maybe this just works for me but I do like it. That is a good idea to use the oil right before bed, I will have to try that. You are right it might actually be beneficial as a moisturizer. My eyes were all red and blurry though, not the sexiest look, lol! I can see where the lemon juice idea (citric acid reacting with calcium carbonate) comes from but the coffee grounds and the tea tree oil don’t seem quite as obvious. Thanks! I was so frustrated trying to make these things work. I thought I would share it so others didn’t go through the same thing! I will say, olive oil did wonders for my dry, damaged hair! I applied olive oil to the frizzy and fried-looking areas before bed, then washed my hair in the morning. I did this 4 nights in a row and it made a huge difference! Did you put your hair up then while you slept so the oil didnt get everywere? I love this! It saves me a lot of time to know what doesn’t work. Pinterest and the Internet are filled with endless DIY ideas, but having to sift through them all is time consuming! Thank you for sharing this! it’s true what you say! 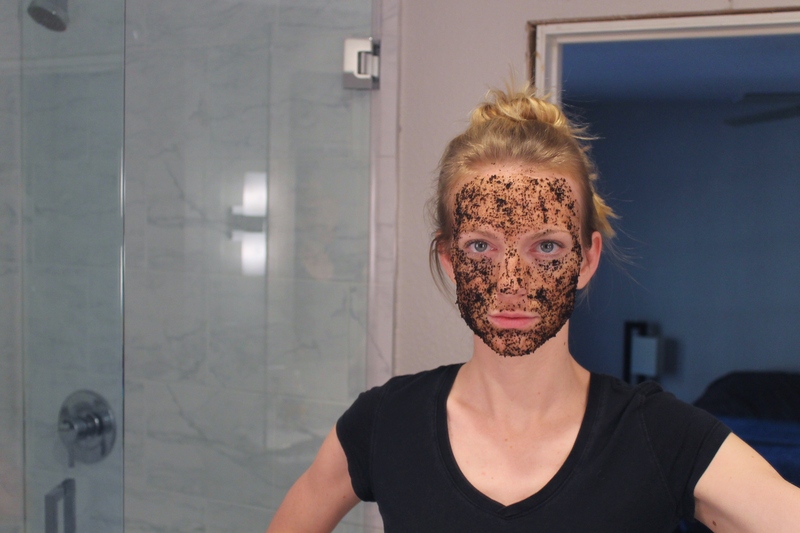 btw, your coffee grounds mask picture is funny! Haha my dogs were all scared of me when I had it on. I may or may not have chased them down the hall. This is great. I second the coffee grounds comment. 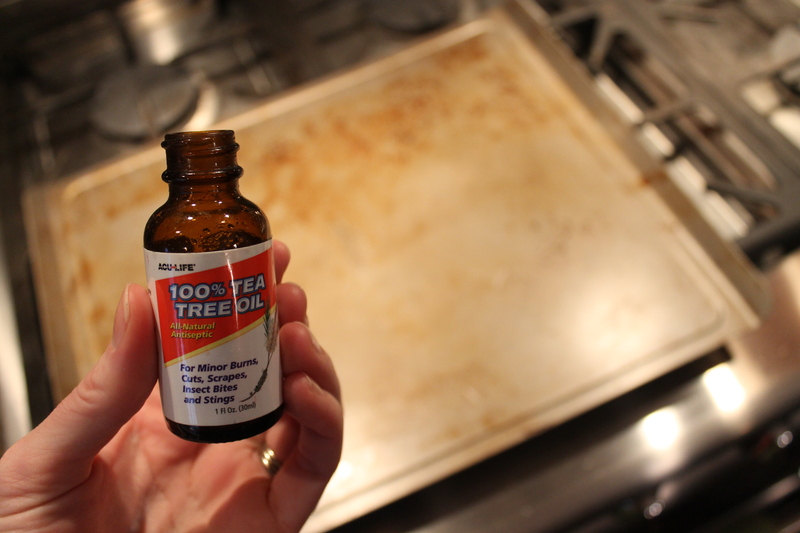 I’m not even going to admit the fails I’ve had with tea tree oil. I wondered about some of those.